NEUER NORDEN ZÜRICH is a temporary project in the public areas of Zurich North. 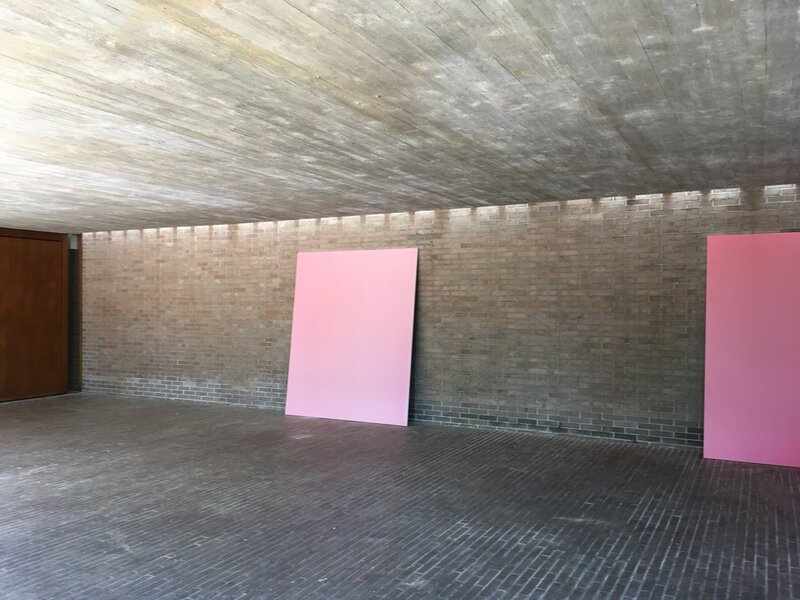 Organized by the city’s public art program and curated by Christoph Doswald the exhibition includes around 40 works by artists from all over the world that are installed at various locations in the districts Schwamendingen, Oerlikon and Seebach. Sculptures, installations, performances, posters and interventions, some in unconventional sites, allow surprising encounters with art and impressive urbanistic situations, facilitating a new way of experiencing Zurich North beyond green areas, the freeway and construction sites.